1. The famous Kullu fair all over India, nearby Manali 56km. It is the famous fair in Kullu district around India. Visitors can visit by road. 2. The temple Manikarn is famous for hot water in all over the world. This place is famous for lord of Shiva and many visitors can visit every year. 3. 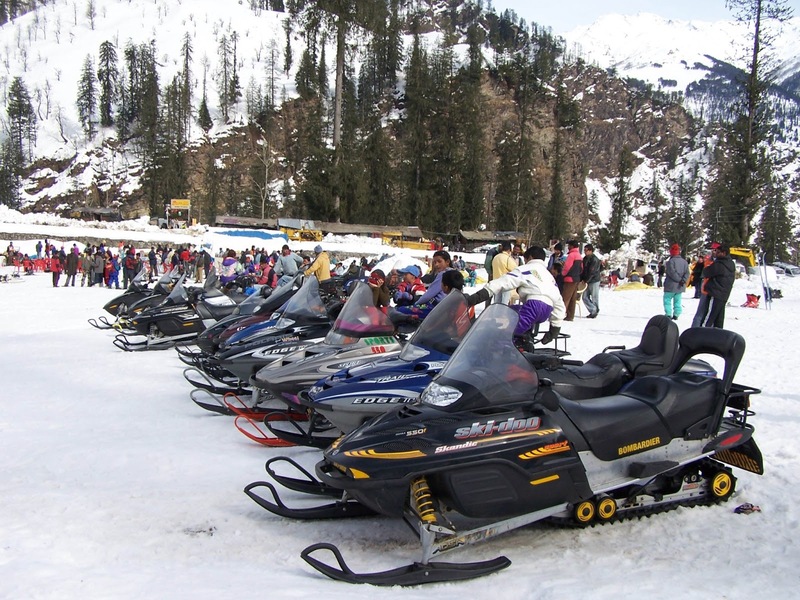 Visitors can view the snow view sight seems in Rohtang pass nearby Manali, around about 58km. This place is fully covered with snow and such a lovely place to every visitor. 4. The beautiful valley covers with the dark soaring deodars, high mountains and flowing river Beas in the centre of the city. 5. Visitors can take advantage of rafting in the bank of river Beas and also facilities of skiing at Solang Valley. 6. The famous long tunnel in the Asia is in the way of Kullu to Manali road 3.5km. Reaching by Road: Manali is well connected with National Highway 21 Chandigarh to Manali between 307km. You can take easy bus from Chandigarh and Himachal tourism also runs their services. Ordinary, Deluxe and A/C Volvo bus service are easily available in cheapest fares. 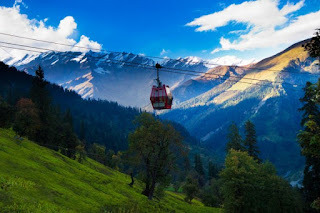 Reaching by Air: Flights are also connected to Manali Valley and it is the comfortable way to reach Manali from Chandigarh and Delhi. 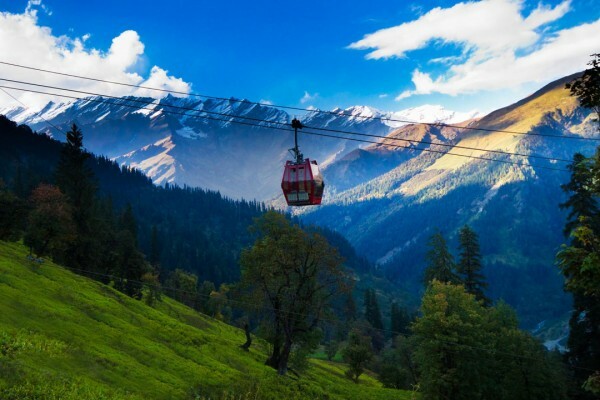 You can easily reach at Manali by Air; within distance of 50 km Bhunter airport is located. You can easily hire a cab or taxi from Bhunter airport to visit surrounding places. Manali is a very peaceful city and the people of this city is very helpful and lovable. Hope you will enjoy the Manali trip.